The conference will span three-and-a-half days with plenary morning and late afternoon sessions of invited and contributed talks. The afternoon of the third day will be free to stimulate informal exchange and discussions. The afternoon plenary session on the first and second days will end with breakout groups to foster greater interaction among attendees. These breakout sessions will be followed by poster sessions on both days. The final conference event will be a round-table discussion moderated by the conveners. The formal portion of the conference will then be followed by working group meetings focused on synthesizing the major findings of the conference for future publication. What is the current status of the world's major aquifers? What is the state of the science for assessing aquifer sustainability at regional to global scales and how can we move it forward? 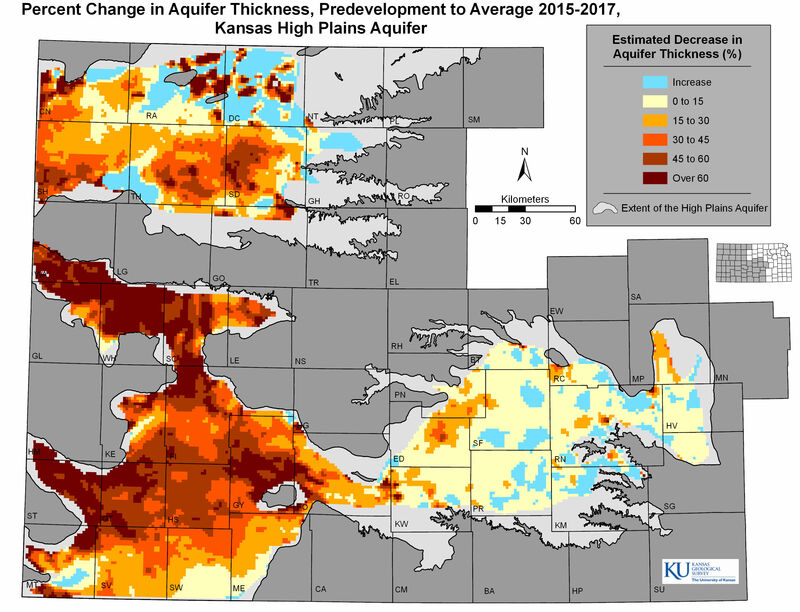 What have we learned from past policy initiatives in heavily stressed aquifers? These sessions will include invited and contributed papers and contributed posters. Ample time will be provided for questions and discussion following the presentations. Attendees will gather together at the end of the third day for the conference banquet.